The $100 Film Festival is one of only a handful of festivals worldwide that showcases all genres of short film exclusively on Super 8 and 16mm celluloid. Our aim is to preserve the unique beauty of celluloid, and keep exhibition of small-format films alive. 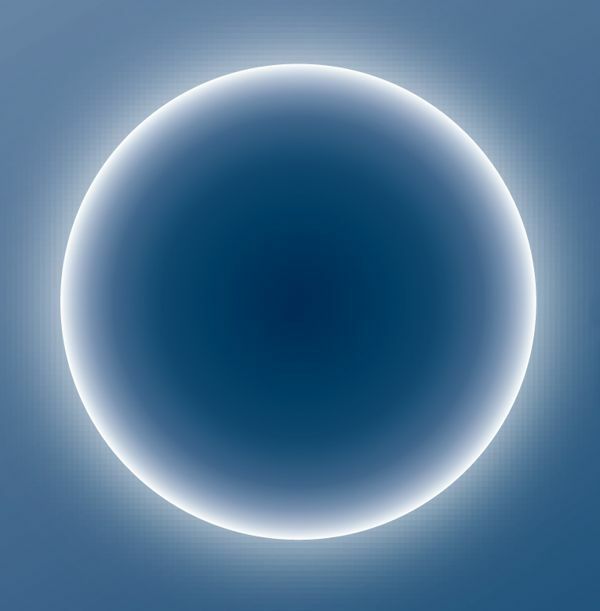 Oslo Screen Festival is an international festival for video art happening in Oslo every two years. This is a non-profit initiative started in 2008 by visual artist Margarida Paiva and producer Rune Sandnes. Both established and emerging artists are invited to send their work. The festival focuses on works that seek their own language through subjectivity and experimentation. The selected works will be part of the festival’s archive. Throughout the year the festival presents curated programmes in collaborative festivals around the world. 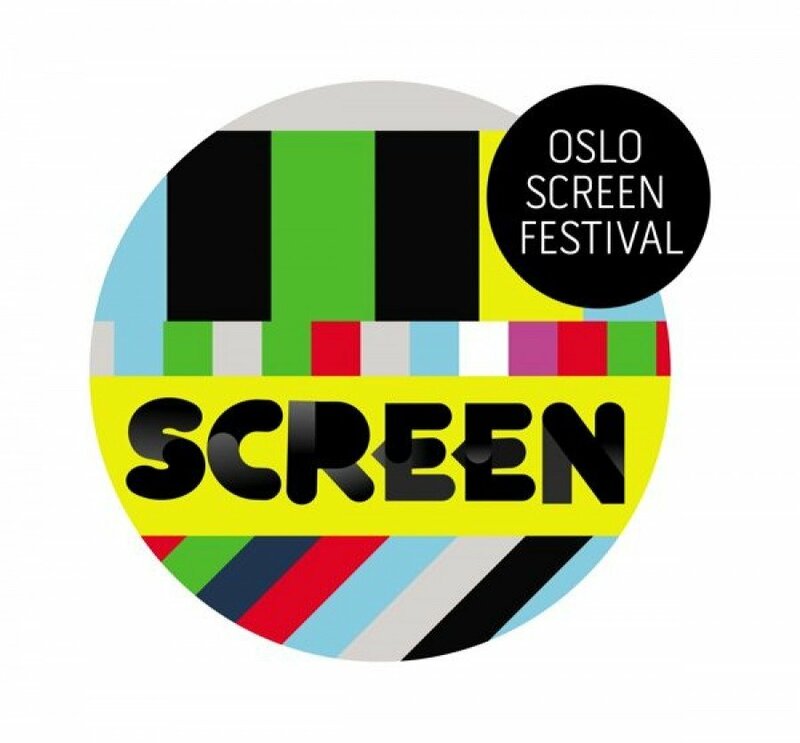 Oslo Screen Festival is now open for entries and would like to invite artists to send new video art works to the festival’s 4th edition in March 2014. The festival will take place at the cinemateque in Filmens Hus and other locations in the city. Please read the instructions before going to the online entry form at the bottom of the page. Outcasting and online media distributor, VODO, have joined forces with the support of Arts Council Wales to curate 12 high-quality moving-image artworks over a two-year period and exhibit them to large-scale new audiences internationally. The partnership will promote works as part of VODO’s event-based release programme between 2013 and 2015, curated by Outcasting with this specific method and context of exhibition in mind. The curatorial framework is governed by selection of material appropriate to small-screen exhibition. Works that address issues of post-digital culture, mass-distribution and online engagement are of particular interest for their resonance with the project context, but programming will not be limited to these. The purpose of this zine is to reignite the discussion of underground and experimental video practice and theory, putting artists in the Bay Area in dialogue with the greater experimental community. It is a platform for art, ephemera, letters, jokes, as well as critical writing and insights into the ever-changing field. We are asking for filmmakers, media artists as well as scholars and curators to submit artwork, film stills, letters, articles, interviews, ephemera, photos, doodles, recipes and anything else for consideration. We are open to a wide variety of formats, but please submit black and white submissions only to keep printing costs at a minimum. 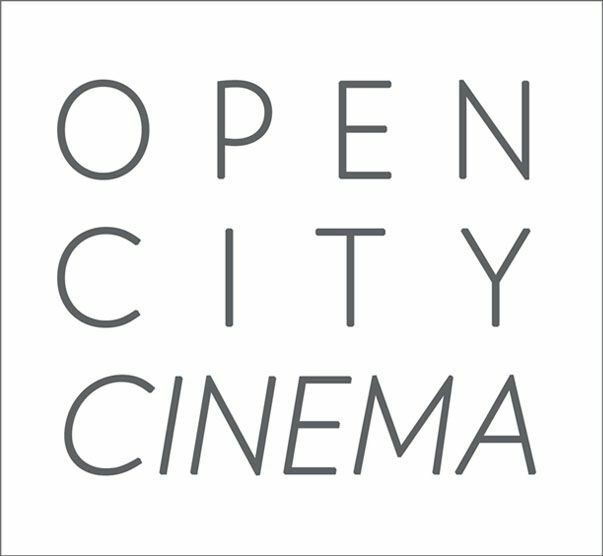 Open City Cinema's "Lines of Perspective"
For our upcoming "Lines of Perspective" screening, Open City Cinema in Winnipeg, Manitoba is looking for contemporary experimental films and videos that deal with perspective. The final program will be a mix of contemporary films from our open call and curated "classic" experimental cinema dealing with perspective, including works by Al Jarnow, Takashi Ito, Bruce Nauman, Len Lye and more!! To be considered for this screening simply email us an online preview link to your film before October 15th! A synopsis and filmmaker bio would also be nice! 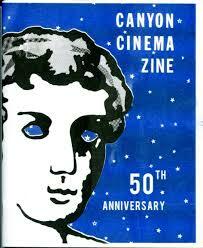 Filmmakers whose films are selected will receive details about the screening by the end of October! The Chicago Underground Film Festival exists to showcase the defiantly independent filmmaker. Our mission is to promote films and videos that dissent radically in form, technique, or content from the “indie” mainstream and to present adventurous works that challenge and transcend commercial and audience expectations…if you suspect your film is “underground,” it probably is. Founded in 1993, The Chicago Underground Film Festival (CUFF) is a year-round organization dedicated to the work of film and video makers with defiantly independent visions. Unlike many other “independent” film events our goal is not to imitate old guard, market-driven events such as Sundance but Instead to focus on the artistc, aesthetic and fun side of independent filmmaking. CUFF promotes works that dissent radically in form, content and technique from both the tired conventions of Hollywood and the increasingly stagnant IndieWood mainstream. 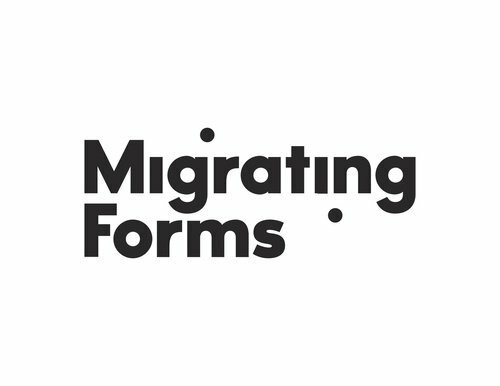 Migrating Forms will return in December 2013, presented in collaboration with an exciting new institutional partner to be announced later this fall. Angular opens its first international submission for a DVD edition with a selection of works created by filmmakers and video artists from around the world. Entries, in any production format, should not exceed 20 minutes, and they must have been completed after January 2011. 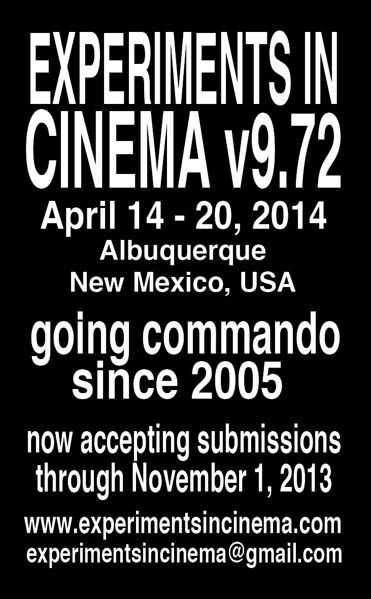 Deadline for submissions ends November 1st, 2013. Each volume of the collection will be available for sale on this website, and the DVD will be released in the first months of 2014. Submissions are currently being sought for Paradise Remade, an evening of short film and video work which will take place at the Electric Palace Cinema in Hastings, U.K.